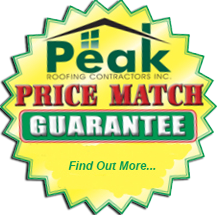 Photo Gallery | Peak Roofing Contractors Inc. The Peak team takes great pride in our work, which is why we’re pleased to present this gallery of photos representing the various types of projects we specialize in. 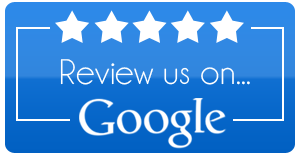 You can count on our professionals to take care of all your Northern Virginia home improvement needs. Get the Picture? 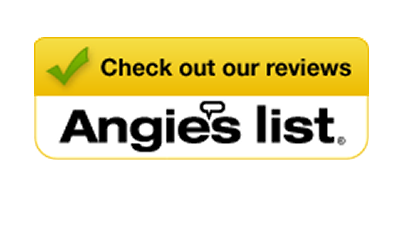 Call For a Hassle-FREE Estimate on Roofing, Siding, Windows & More! Call Peak Roofing Contractors today at (703) 753-4585 to get started on Northern Virginia roofing repair or roof replacement.